About STP - ŠTP d.o.o. 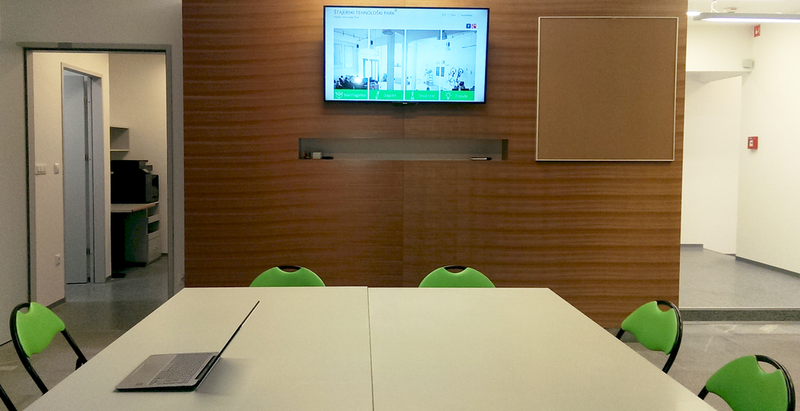 Styrian Technology Park is a non-profit organization, based in Podravje region, Slovenia. 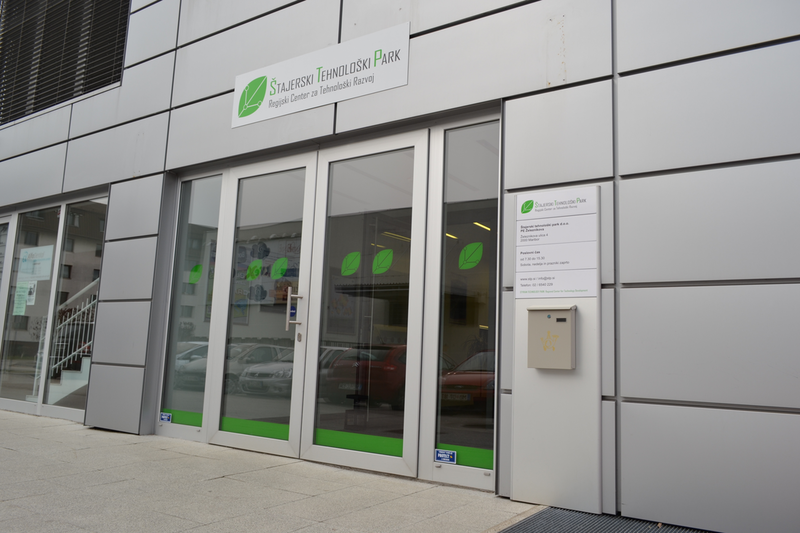 Besides the headquarters offices in Pesnica pri Mariboru, STP manages its activities also within two additional branches in the city of Maribor. The main scope of STPs activities is focused on provision of comprehensive support for SMEs in Podravje region, in different stages of their lifecycle – from the “setting up the business” stage, to the stages of growth, development, internationalization, restructuring activities, etc.. STP acts as the Regional Center for Technology Development. Styrian Technology Park operates as a business incubator for development of dynamic, innovative business ideas of micro and small enterprises, with substantial input of knowledge in their products and/or services. 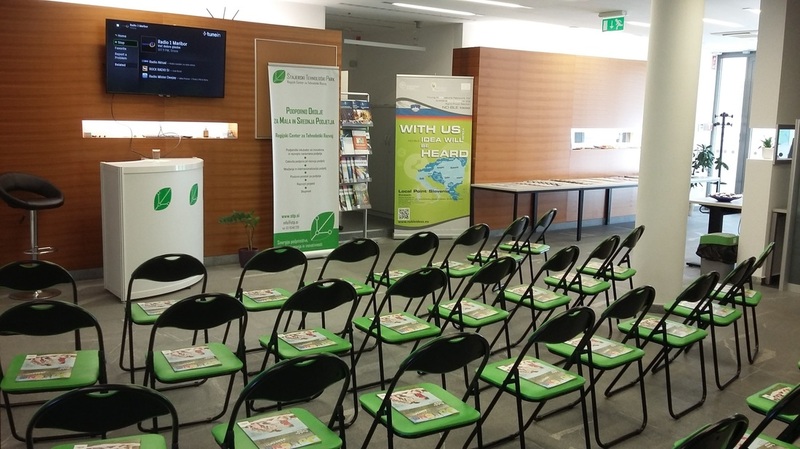 With its role as an incubator, STP represents an important component of the national support environment for innovative SMEs in the North East of Slovenia, supported by the national Ministry of Economic Development and Technology. STP’s support for SMEs is designed in a form of complex business services (consultancy, networking, information, administrative / other support services) on one side, and technical infrastructure (offices, production space, office appliances) on the other. STP aims its support activities at member companies that operate in different sectors (for example, efficient use of energy, ICT, tool production, robotics, etc.). Thus, STP is always engaged in preparation and implementation of efficient technical and advice services according to different sectors of developing companies. STP has developed long-term collaboration with a pool of external experts and organizations, competent for implementing all the needed support services as well as effective project work on national and EU level. STP combines the work of internal experts and external advisers of rich and specific competences in such way to offer a wide range of concrete, professional business support actions for its target groups as well as to implement complex project activities with successful achievement of goals. Within co-operation & partnerships with local and international partner organisations dealing in compatible fields, STP implemented several examples of technology and knowledge transfer in a framework of different projects. Styrian Technology Park has been involved in implementation of several projects, supported nationally and or European level, with orientation to its target groups (SMEs / incubees, external member companies, wider public). STP always tailors its project activities in such way to offer as good benefits and solutions for the companies’ needs as possible – depending on different aspects of projects’ themes and problems that they solve (specific training courses, promotion campaigns, creation/development of networks, survey and development of specific support for unemployed persons etc.). As a daughter company of Maribor Development Agency (acting as a regional development agency), Styrian Technology Park actively participates in the processes for preparation and implementation of development plans for Podravje region. It is also active in the processes of regional transfer of knowledge and technologies. It plays an important role as a point for networking and information & contacts exchange for companies as well as for other institutions in the region.